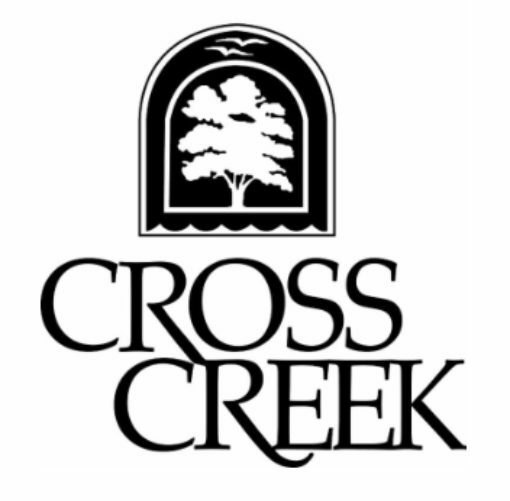 Cross Creek has three pools located within the property. A large pool located at the clubhouse and two satellite pools, one located on Adrian Place and the other on LaRue Place. These pools are easy to access from all units and are a great way to just relax or dip into the cool water for that refreshing feeling. The pools are open seasonally from Memorial day to Labor day each year. Poolhouses are located at the Adrian and LaRue pools and may be rented out by residents for that special event. Call the management office at 404-351-7600 for more information. Rules and Regulations for these pools located in the document section of the BuildingLink web site.